For more Aroma Variety of your filter coffee! Discover the full variety of flavours in your filter coffee with Melitta Gourmet® Coffee Filters. Innovative AromaPor®PLUS allows more precious coffee oils, giving you more than 800 coffee flavours, to get into your cup. 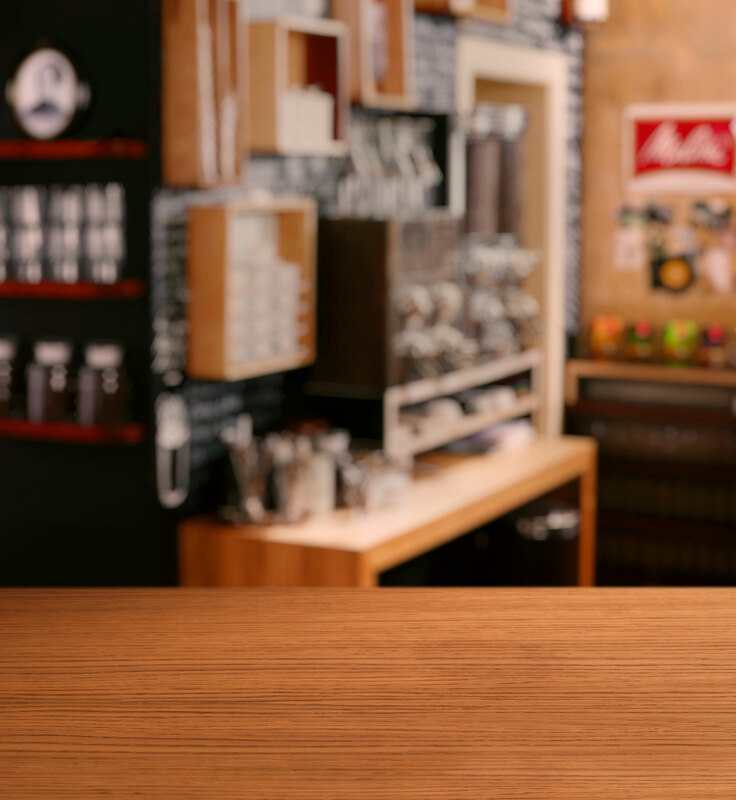 Together with the 3 patented Aromazones® by Melitta, AromaPor®PLUS ensures that your filter coffee develops its aroma perfectly, thus you will experience the full variety of flavours in your favourite coffee. AromaPor®PLUS The innovative AromaPor®PLUS allow the fine coffee oils to flow through better; these oils contain more than 800 coffee flavours. This gives you even more Aroma Variety and a very special taste experience of your filter coffee! 3 Aromazones® 3 patented Aromazones® with specially arranged Aromapores ensuring that your filter coffee develops its flavour perfectly. 1. UNFOLDING: The lower zone, the so-called 'pre-brewing zone', allows the initial flavours of your coffee to develop. 2. REFINING: The middle zone ensures even and consistent brewing and refines the aroma of your coffee. 3. BALANCING: The top zone prevents a bitter taste and guarantees a balanced aroma. Perfect flavour The taste of your coffee will be unsurpassed in every cup - no matter how many cups of coffee you prepare. FSC®-Certification As an FSC®-certified company we produce Melitta Gourmet® filter bags in accordance with FSC regulations. 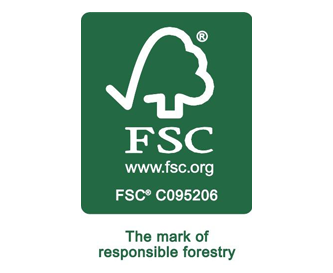 The FSC® (Forest Stewardship Council®) is an independent, non-profit, non-governmental organisation, which aims to contribute to the improvement of forestry worldwide. Products with the FSC® label ensure that forests are used in accordance with the social, economic and ecological needs of this and future generations. With Melitta® filter bags we are making an active contribution to an exemplary model of forestry. Pleasure in Coffee Is what we stand for since Melitta Bentz invented the coffee filter in 1908 and set the base for modern coffee culture. Until today Pleasure in Coffee remains our most important driver to provide best quality and unique coffee enjoyment through expertise, innovation and appreciation. MISSION eco & care We have developed a label, which helps consumers choose a product that guarantees conscious enjoyment. The label uses a value system, which we have developed.